Microsoft has been quietly beavering away to bring the Xbox One and Windows PC games ecosystems together. 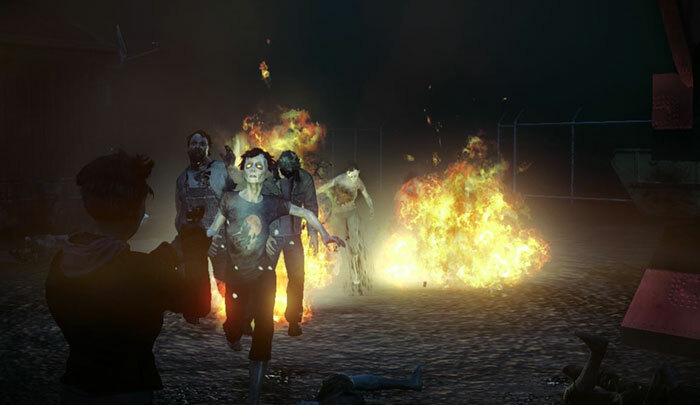 Earlier this month the firm bundled game State of Decay with Windows 10 Insider Build 18334. The accompanying Insider blog post provided instructions about how to install State of Decay via the Xbox Insider Hub app on the PC (Xbox account required). Then there were a few further small hoops to jump through before playing the game. However, it was what happens in the background that was most interesting. With his interest piqued Brad Sams of Thurrott.com sought to find out what was happening with State of Decay on Windows, and garnered help from both technical experts and people familiar with Microsoft's plans. 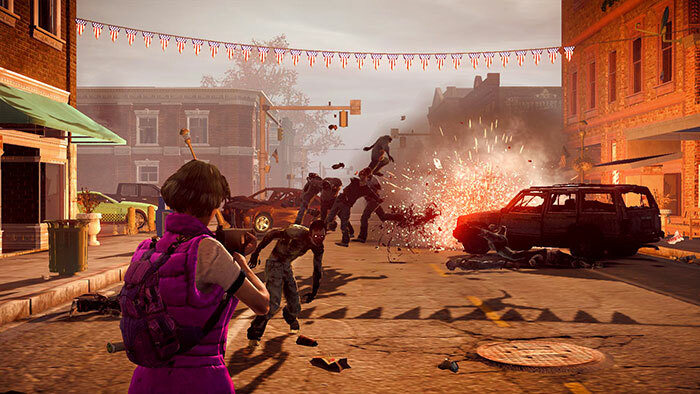 In brief, to install State of Decay on Windows, Microsoft downloads the .XVC format game to your PC. This is a format specifically designed for Xbox One but now it seems to be working as the primary installation source for Windows too. Sams noted that the .XCV file is even installable via Windows PowerShell. Nicely, delivery optimisation works with this system on Windows too. Obviously the Microsoft strategy is to make it very easy to create games that run on both Xbox One and PC, with minimal shoe leather wear for developers. There are further signs of this closer integration in game source and install files. For example the new Microsoft.GamingServices app installs two drivers with references to Durango - the original codename for Xbox One. If Microsoft can pull off this close integration it should be good for gaming on both the Xbox One and PC, making the platform(s) even more attractive to developers and gamers. Felt like this has been their direction for a while now. Have a few games thanks to Play Anywhere, but clearly only MS were interested in that. So now they re making it so you can create a game for XBOX and sell it direct to PC owners too. Play Anywhere 2.0 I guess. They tried it with UWP, hopefully this works better. I think it might be more successful because they're not trying to change the whole ecosystem. My only further question would be how well it would work on Nvidia hardware, obviously it is built off AMD customer GPU (polaris equivalent) but it would be interesting. Interesting turn of events. A move towards a hardware agnostic future…. Honestly surprised something like this didn't happen sooner, as we all know the current xbox is basically running a skinned windows 10 (at it's core) on a custom amd based pc, so the main thing would be making sure there's compatibility etc. Pretty sure there's been talk about backwards compatibility with the next version of xbox so this would all fit in nicely imo too. This effectively makes the gaming PC a console. Developers will use the XBOX One game with very little optimization for PC. This will mean that games will run better on XBOX One than your gaming PC with hardware that is four times more powerful than XBOX One.